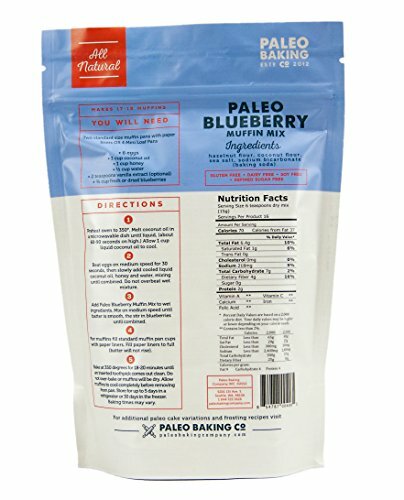 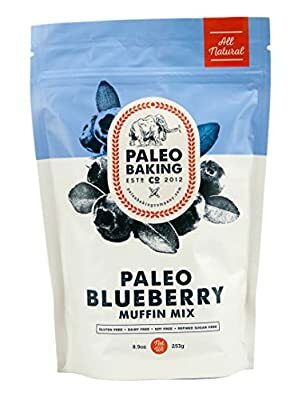 Bursting with bright berry flavor, Paleo Blueberry Muffin Mix is a delicious and healthy alternative to the sugar filled muffins you'll find in the bakery. 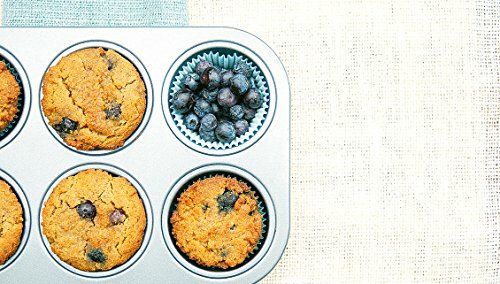 Moist and fluffy, you won't believe that the delicious muffins you can make with this mix are paleo and free of gluten, grain, dairy, soy and refined sugar! 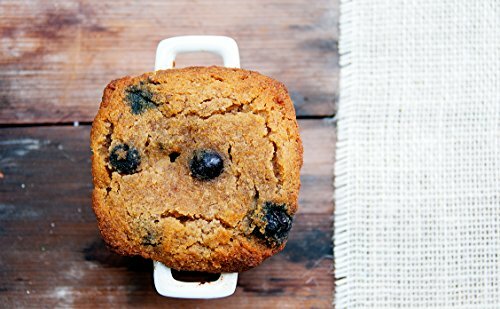 Paleo Blueberry Muffin Mixes are a perfect addition to your breakfast pantry supplies. 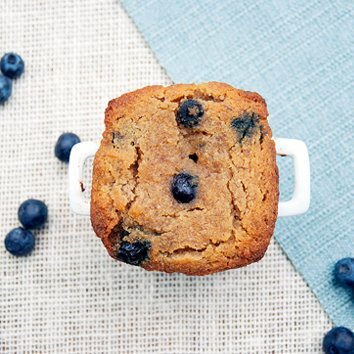 Keep a mix or two around and always be prepared to make a healthy and delicious blueberry muffin in a snap! 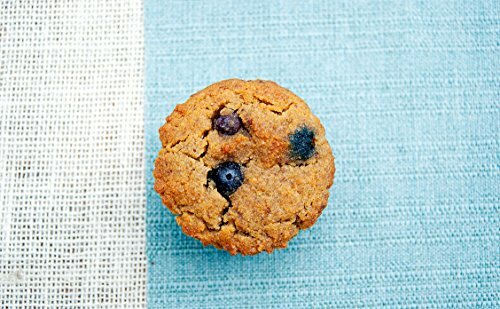 *PRODUCT DOES NOT CONTAIN BLUEBERRIES - BLUEBERRIES MUST BE ADDED BY THE BUYER.